The Society of Government Meeting Professionals (SGMP) is an organization that is committed to providing members with quality educational programs and partnering opportunities, empowering members to be successful in their field. 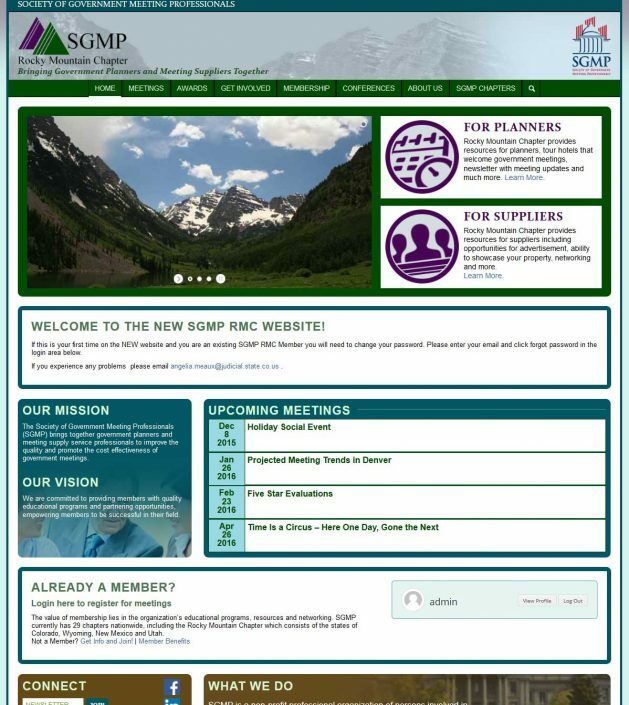 The SGMP site’s main function is to be a place members can login, interact and sign up for seminars and training. We created a robust member system inside WordPress that allows members to create an account, manage their account, sign up for meetings, track past meetings and more. 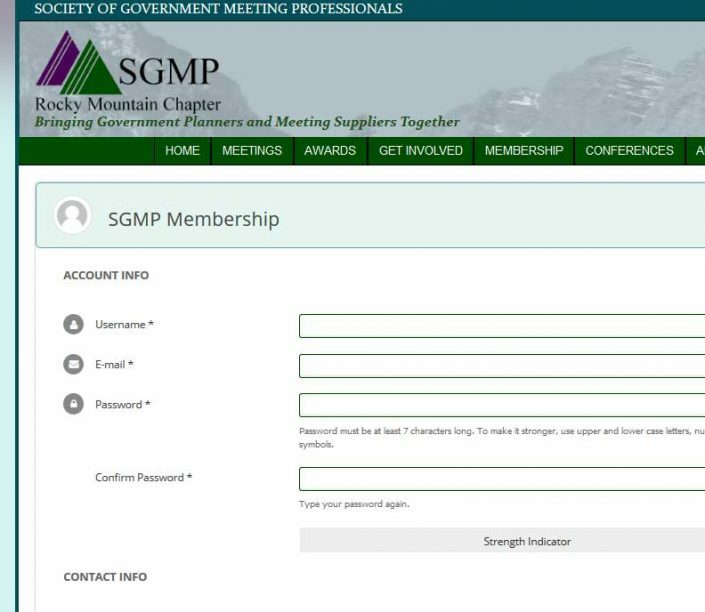 The SGMP site managers can easily search for members, check meeting registrations and contact members. 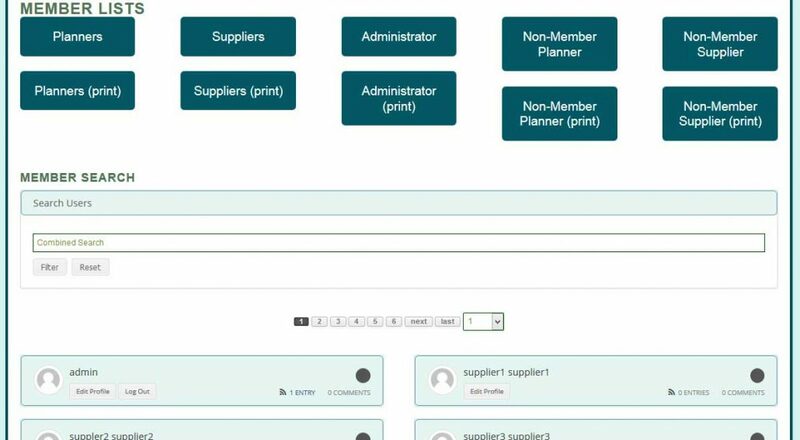 The meeting registration system uses WooCommerce to allow purchases with PayPal. Each meeting has variations for different types of members. 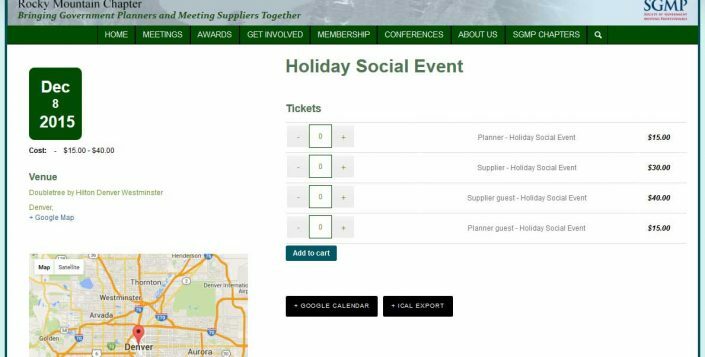 After purchase both members and managers are alerted and can track registration status for each meeting. See the new site at http://www.sgmprockymtn.com. 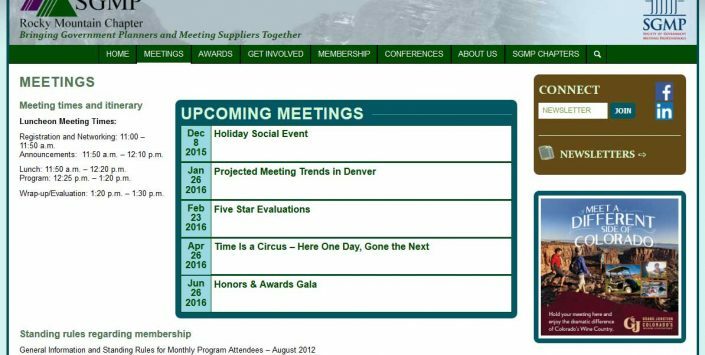 The SGMP Rocky Mountain Chapter was recently awarded The Communications of the Year Award, Atomic6 was proud to be part of the website and branding that won this award. The Communications of the Year Award recognizes the top communications efforts provided to chapter members in fiscal year 2017. This award is a combination of your chapter newsletter, website and social media communication efforts.